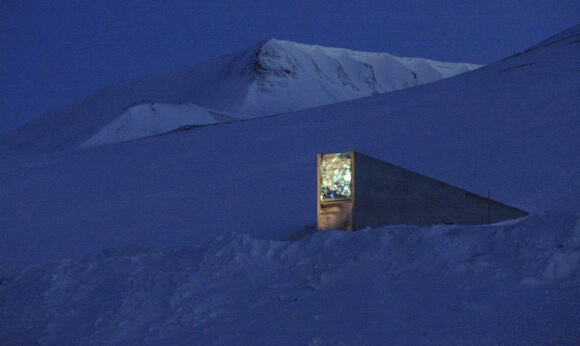 In March 2008, on a remote Norwegian island in the Arctic Circle, the Svalbard Global Seed Vault, or “doomsday vault,” took its first deposits. The vault’s builders had spent some $7 million and 12 months blasting a tunnel and three chambers into the mountainside’s hard permafrost. To be stored within? Treasure. 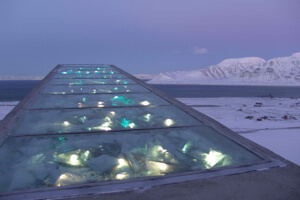 The Svalbard vault’s contents are growing at a healthy clip, adding 400,000 species since 2011. Even so, at that pace, it’ll take the better part of a decade to reach full capacity. Those tending the vault will maintain its precious cargo as long as they have funding to do so. And after they’re gone, maybe some brave explorer on post-apocalyptic Earth, having come upon an ancient reference to the vault and its location, will make an epic voyage to restore the planet’s farmland to its former glory. 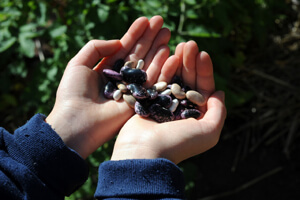 Or maybe things won’t turn out so badly, and we’ll simply have a snapshot of the world’s crops at the beginning of the 21st century—a time capsule of green, growing things.